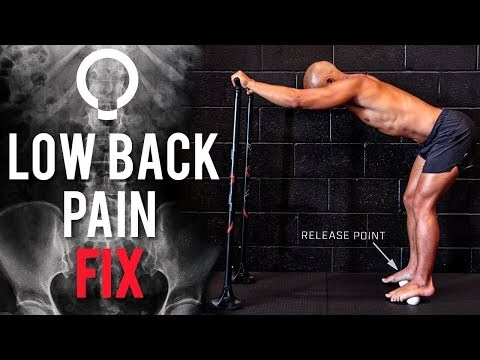 In this video, I break down a myofascial release/stretch technique that will help to improve your spinal positioning and lower back pain. This is quite the killer of a technique if you aren’t adapted to the lacrosse balls. If you are new to retensioning your lower back with myofascial manipulation, you might want to use some tennis balls instead. Please like/share/comment on the video to help spread awareness. These videos are a lot of work and it would be greatly appreciated if you helped get the word out. We can only stay afloat if our subscriber base keeps spreading the word!